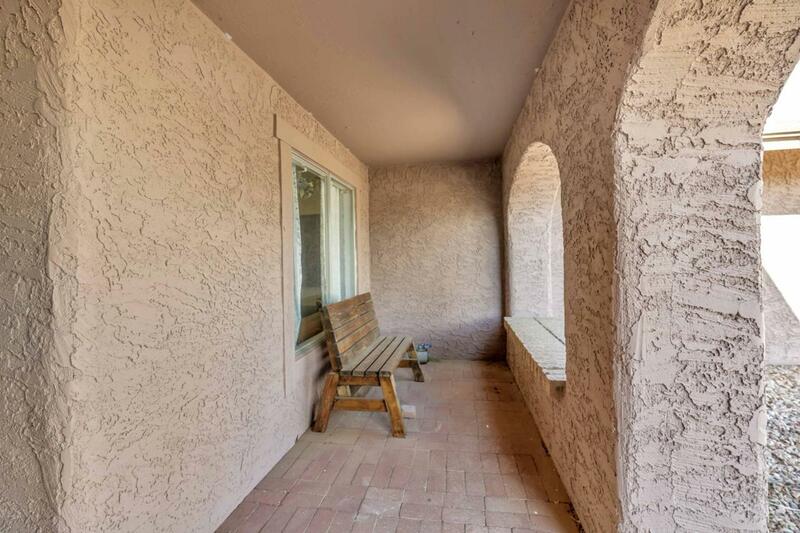 Don't miss this charming, spacious home with large yard nestled between the San Tan 202, 101, and I-10 freeways. 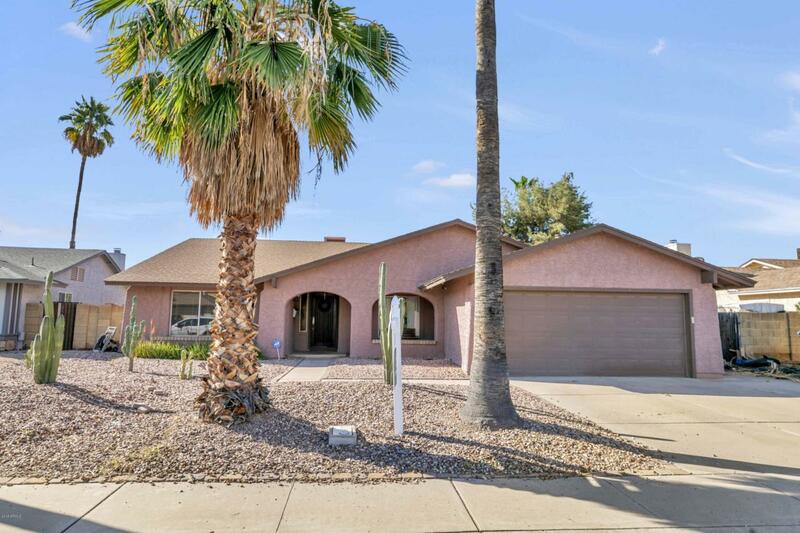 Open floorplan includes fresh interior paint, newer interior doors, newer front entrance door, and newer tile and wood flooring that flows seamlessly between the main living areas and bedrooms. 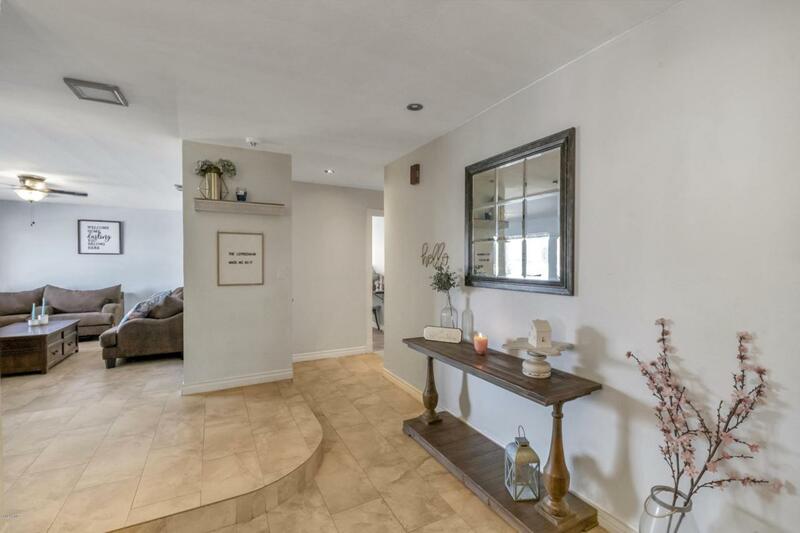 Sunken formal living area is filled with natural light and conveniently located off the entrance across from the formal dining room. 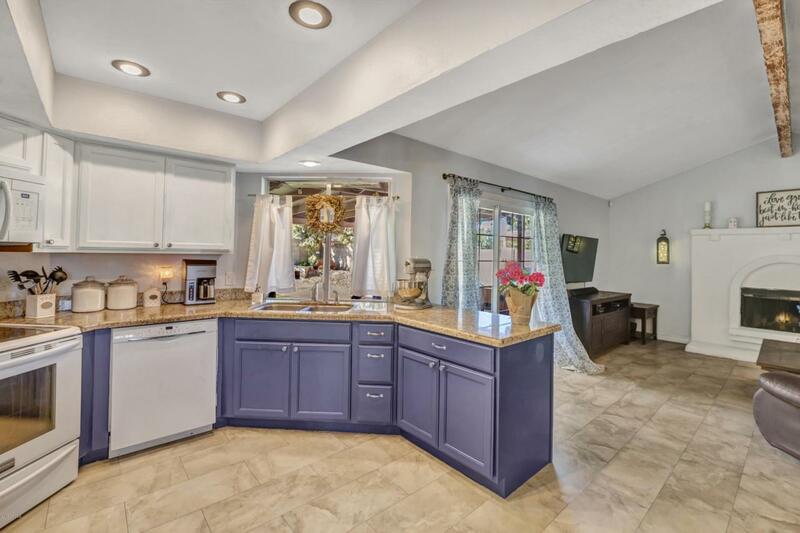 Updated kitchen boasts newer granite counter tops, cabinets, and new appliances and looks out to the family room with fireplace.